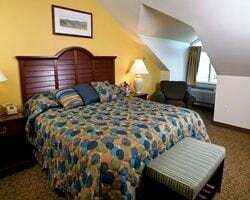 *Oceancliff I and II* is located in Newport, Rhode Island, and makes for a great vacation getaway! Newport enjoys a grand reputation as an ideal place to vacation. The beaches and lazy summer days provide the perfect setting to enjoy the wide variety of events and activities featured on this site. Rich in history, Newport prides itself on being a vibrant community offering a wide variety of events and activities year-round. Whether you were drawn here to enjoy the music festivals, yachting regattas, mansion tours, and professional tennis at the Newport Casino or a day at the beach, Newport offers you a picturesque location to relax and enjoy. Come see this beautiful location near a variety of activities! Week 21! Buyer may receive a title fee credit, inquire for details! Peaceful Newport resort with beautiful views! Week 34! Buyer may receive a title fee credit, inquire for details! Buy weeks 24 & 25- AD# 1948595 together for $22,000! Buyer May Receive A Title Fee Credit, Inquire For Details! Buy weeks 24- AD# AD#1945274 & 25- together for $22,000! Buyer May Receive A Title Fee Credit, Inquire For Details! Central location near a wide variety of amenities! Buyer May Receive A Title Fee Credit, Inquire For Details! 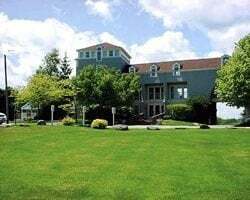 Fabulous resort on Narragansett Bay! Yearly usage in October week 40! Make your offer! 2 Units! 1 br for both units! Fixed wk for each Wk 21 & Wk 35! Buyer May Receive A Title Fee Credit, Inquire For Details! 2 Units! 1 br for both units! Fixed week for each Wk 21 & Wk 35! Buyer May Receive A Title Fee Credit, Inquire For Details! Peaceful location close to a variety of activities! Inquire today for details! Central location near a wide variety or amities! Annual week 39! Buyer may receive a title fee credit, inquire for details! Beautiful location near a wide variety of actives! 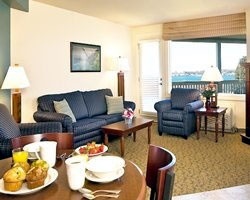 Resort also features many nearby and onsite amenities! Annual week 46! Inquire for details! Beautiful Rhode Island resort! Annual week 36 usage! Buyer may receive a title fee credit, inquire for details! Beautiful location near a variety of activities! Annual week 47 usage! Inquire for details! Enjoy exploring the charming town of Newport! Perfect for summer trips to New England! Buyer may receive a title fee credit, inquire for details!